The #1 show in late night returns in 2019. 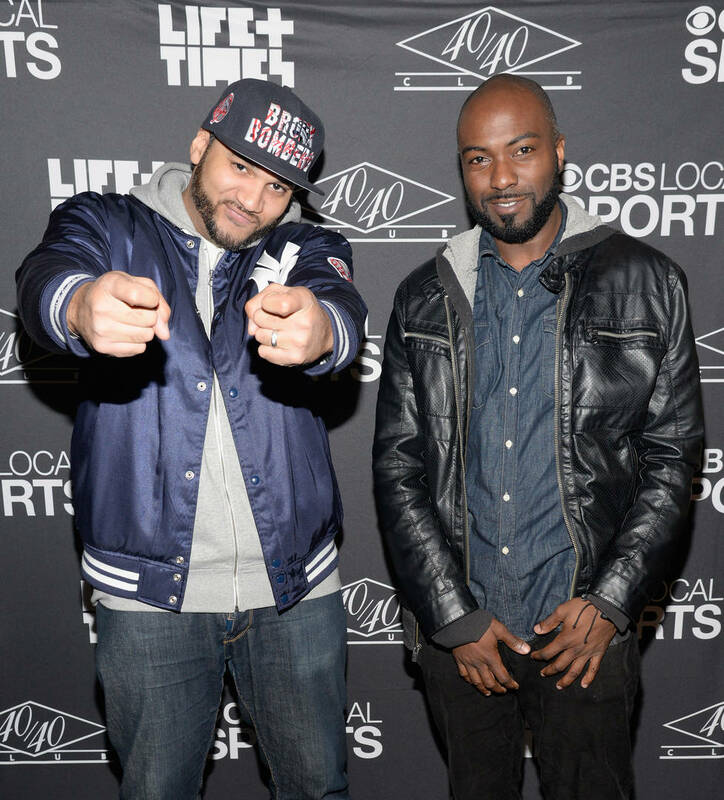 Desus & Mero fans were understandably upset this year when the Bronx duo announced that they would be leaving Viceland. Thankfully, it wasn't because their show was canceled and the two revealed that they'll be moving the #1 show in late night to Showtime. Although they didn't reveal when their show would premiere, they did say sometime in 2019. Today, fans can rejoice as they've confirmed the exact date for their return to late night television. The most illustrious show in late night television will officially be making its come back in a few months. That's right, Desus & Mero are set to make their triumphant return in February. The duo took to social media to reveal that their new weekly Showtime program will be premiering Feb. 21st at 11 p.m. and will be airing on Thursday nights. This marks Showtime's first-ever weekly late-night talk show. "We're honored and excited to be joining the Showtime family. The brand is stronger than ever and we look forward to continuing to make amazing, authentic television that will make your wiggington explode," Desus told Hollywood Reporter. "I’m excited to be joining a network with such a strong foundation and track record of producing fuegooooo and to break new ground with a late-night comedy show!" Mero added. Desus Nice, The Kid Mero, Lilly Burns, Tony Hernandez and Victory Lopez will serve as the late-night show's executive producers.